The Subtle Bunny – MoMoHitsTheSpot! 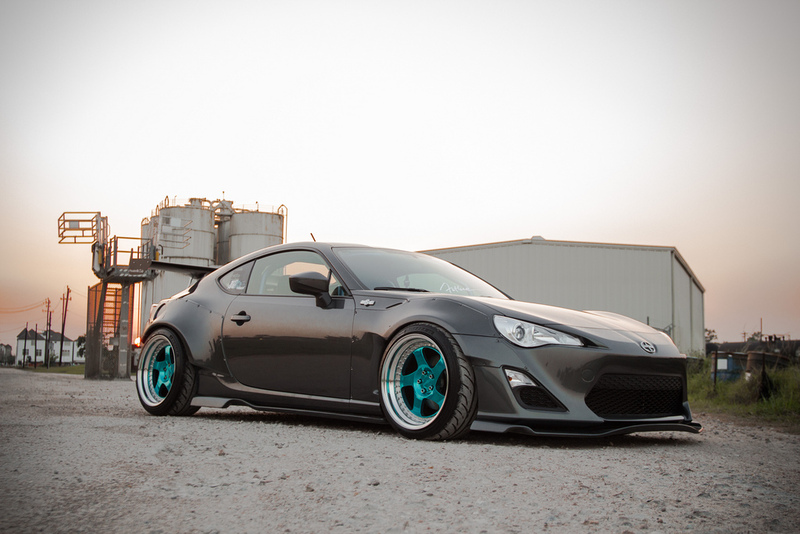 This FRS is by far one of the more ‘subtle’ Rocket Bunny kitted cars that I’ve seen; and that’s a good thing. And when I mean ‘subtle’, I’m talking no huge vinyls and stickers plastered everywhere, just a nice charcoal paint and beautifully fitted body panels. 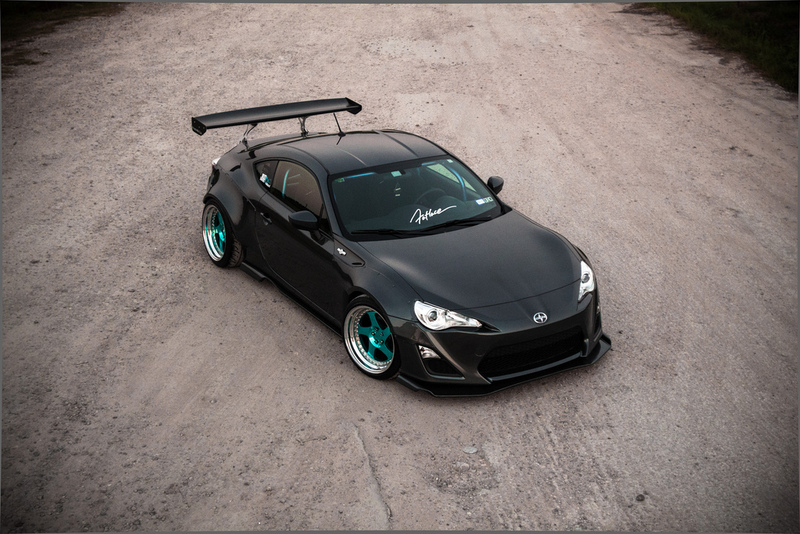 Although, the Rotiforms are definitely not subtle, I think the teal gives the car a nice contrasts of colors and really brings the car together as a whole.